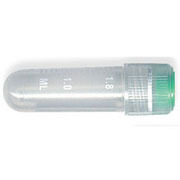 Designed for storing biological materials, human or animal cells, at temperatures as low as -196°C. 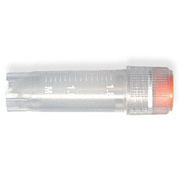 Note: Should be used only in the gas phase. 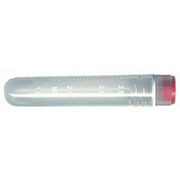 A silicone seal is in place to ensure a positive seal at any temperature, even the lowest cryogenic temperatures. 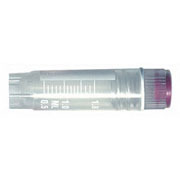 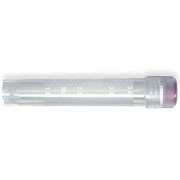 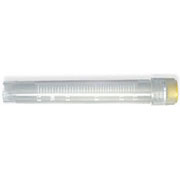 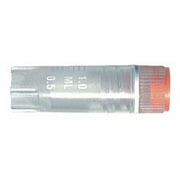 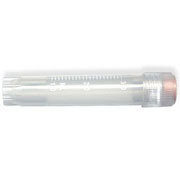 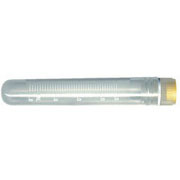 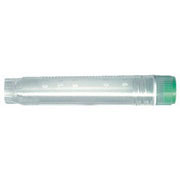 For additional identification, tubes can be color-coded using CapInsert™. 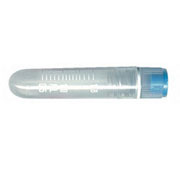 CryoVials® are compatible with most storage systems and are sterilized by gamma irradiation.